An easy-to-read resume. The style lends clarity to the document. 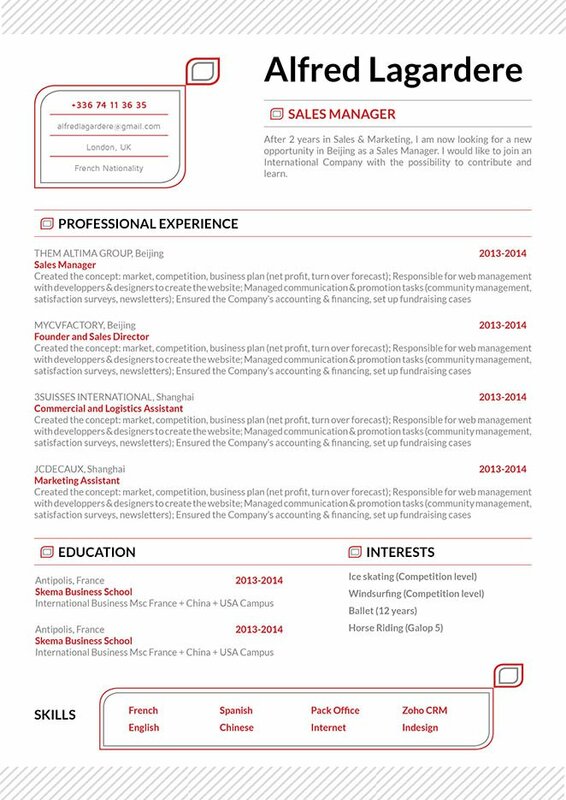 CV template to download "Hardy"
The Hardy resume template has a clean and simple design that can surely present all your qualifications to your employer with ease! 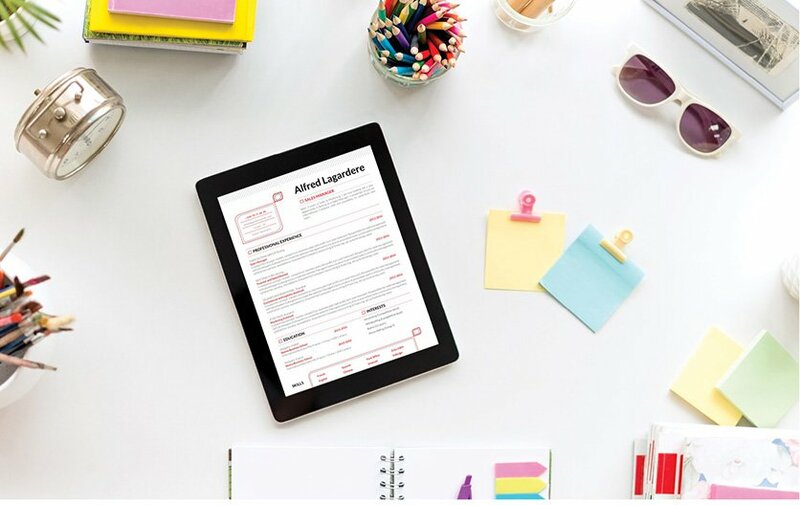 It features a resume format that uses colors and texts to give emphasis to the key parts of your resume—this makes it perfect for any job type you're applying to. Rest assured, this resume template will be your ticket to that dream job! Just how can you make an effective resume?—Well, that's simple! All you have to focus on is its overall design and layout. Make it clean and comprehensive and your resume will surely get you that dream job! To write a good or even perfect resume you must structure it into an easily readable format. Use fonts such as Seriff or San Seriff to give your cover letter a more professional look. Your font size should only be between 11-12. Make good use of heading and subheadings to direct the reader's eyes to the key information of the resume. Also, make it sure to write each segment of your CV short, but substantial.